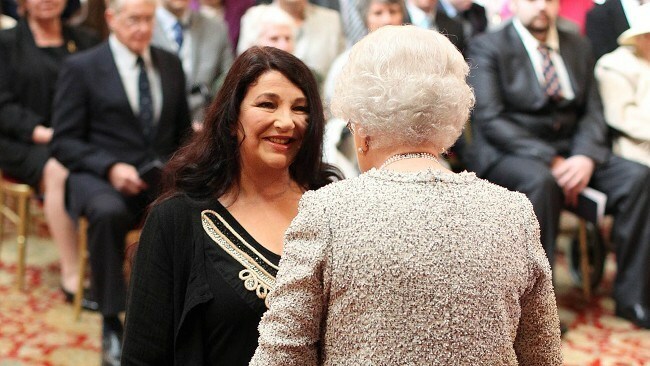 As a huge Kate Bush fan, it delights me to report that yesterday she was officially appointed as a Commander of the British Empire (CBE) for “services to music”. The appointment was announced this past December in the 2013 New Year Honours List, but the actual ceremony was yesterday. Here is her message on her website about the honour, along with a picture of her medal.